Creative Crusts latest release is a new quiche flavor, our quiche Lorraine have been very popular, but with summer coming on we wanted to give you another option. 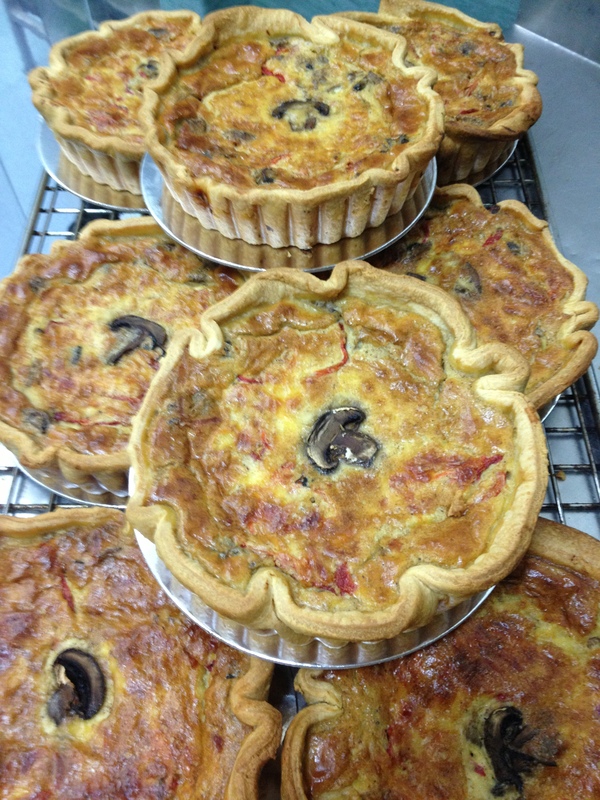 Our Chicken, Mushroom, and Red Pepper Quiche are available for wholesale orders now, they will make a great lunch option through your sandwich bar served with a fresh salad, or as a great addition to your café menu. We use only the best ingredients in our quiche, roasted chicken, pan fried buttered mushrooms, and red peppers, cream, and a special short butter pastry. Give one a try next time you place your wholesale order with Creative Crusts.